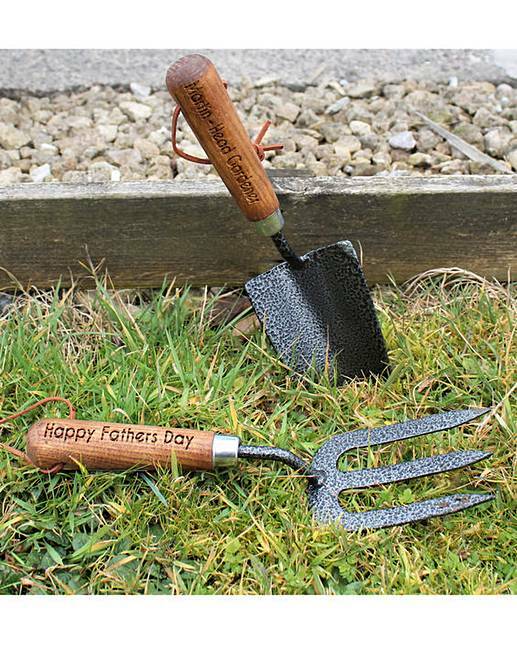 Personalised Draper Gardening Tool Set is rated 5.0 out of 5 by 1. 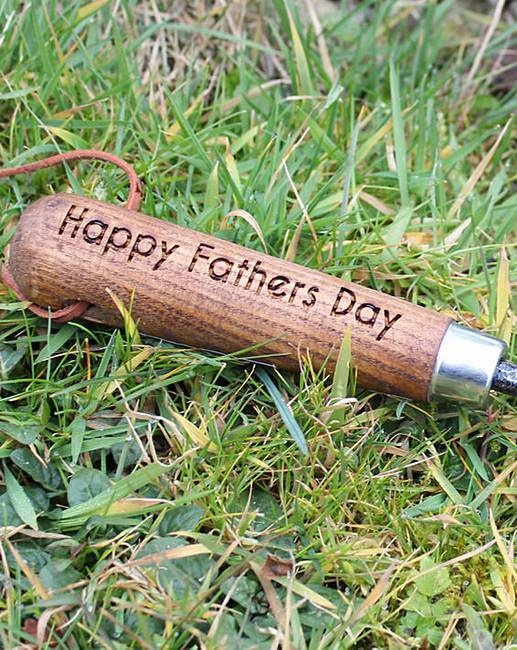 Personalise this heavy-duty gardening tool set with any message of up to 20 characters along each of the wooden handles. 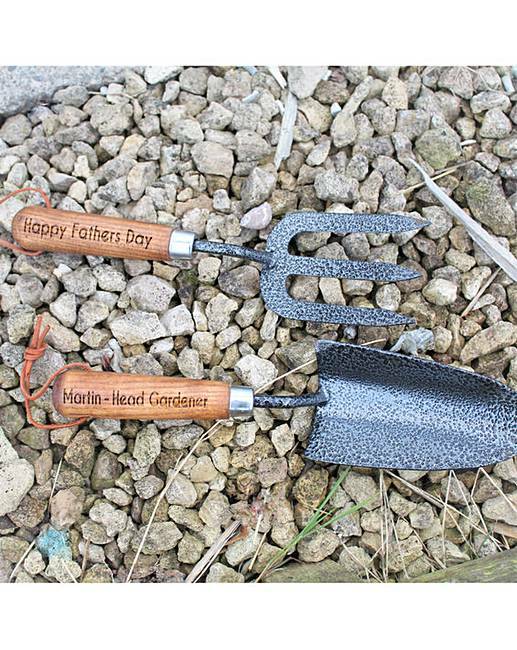 The sturdy trowel and fork are produced by ‘Draper Tools’ and are made from quality carbon steel. They each feature lacquered ash handles which are finished off with handy wrist straps. Dimensions: Trowel: 32cm long, 8cm wide. Fork: 29cm long, 7.5cm wide. Presentation Box: 4.5 x 33 x 18.5cm. Rated 5 out of 5 by Dodaine from Great Christmas gift This was bought for a keen lady gardener’s Christmas present. This gift received with great delight and enthusiasm, more so when she saw her name on the handles. The tools meantime hanging in pride of place in the kitchen awaiting the arrival of spring. Yes I really felt this Christmas gift perfect for a gardening friend and a gift which will be used and not sent to the charity shop.